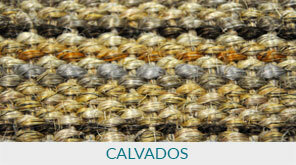 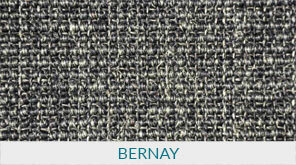 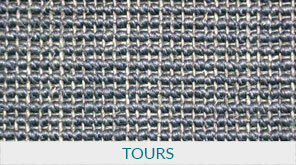 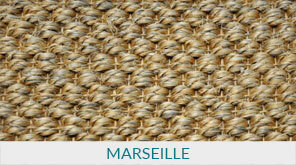 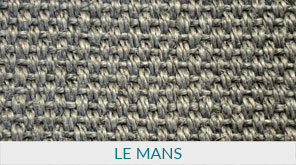 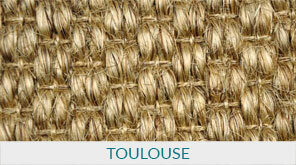 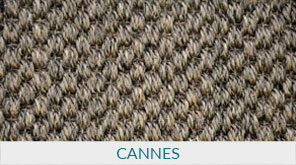 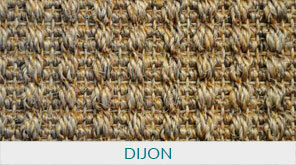 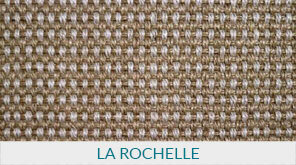 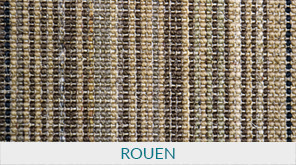 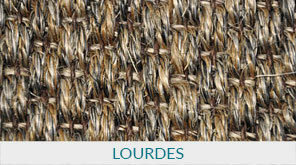 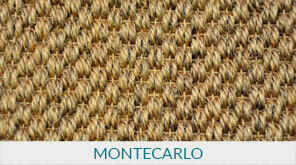 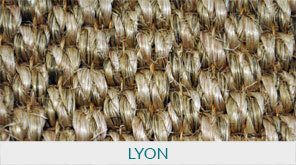 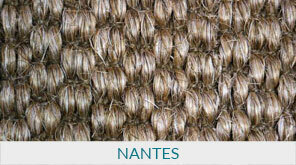 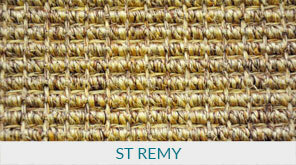 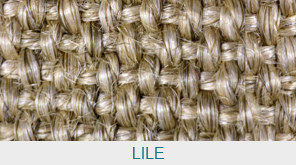 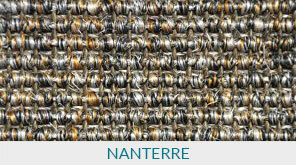 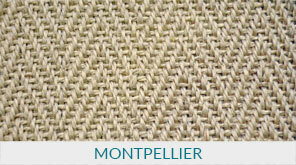 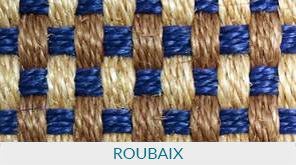 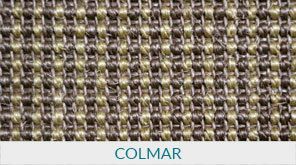 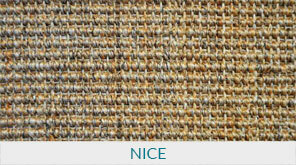 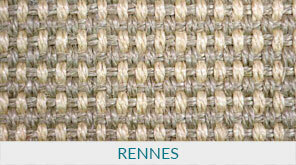 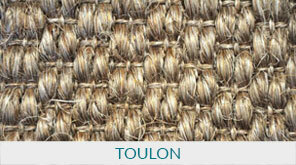 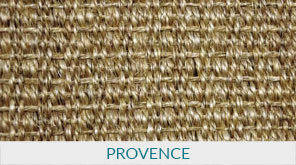 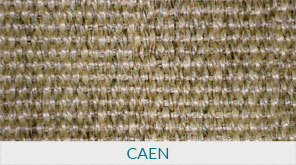 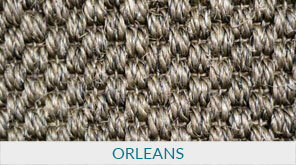 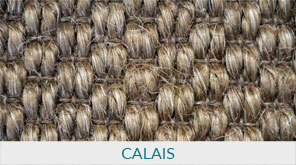 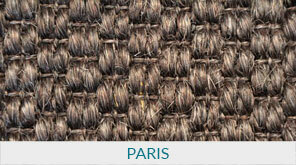 THE TEAM AT SOURCE MONDIAL IS PROUD TO OFFER OUR RANGES OF CAREFULLY SELECTED SISAL STYLES AND TEXTURES. 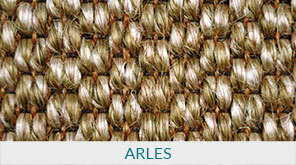 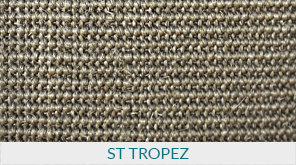 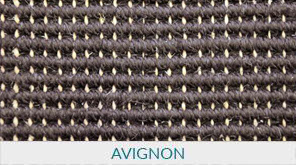 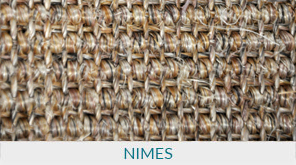 We hold a diverse selection of 15 styles in stock, but if you’d like some more options, we also have a fantastic range of sisal-like alternatives. 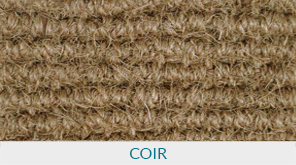 All of our natural sisals can be used as wall to wall carpet, stairway carpet or as a fully customised area rug or runner. 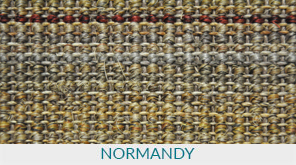 If you’d like to create your own bespoke rug, we offer a full binding service, so you can have your favourite style bound in the dimensions and border of your choice.